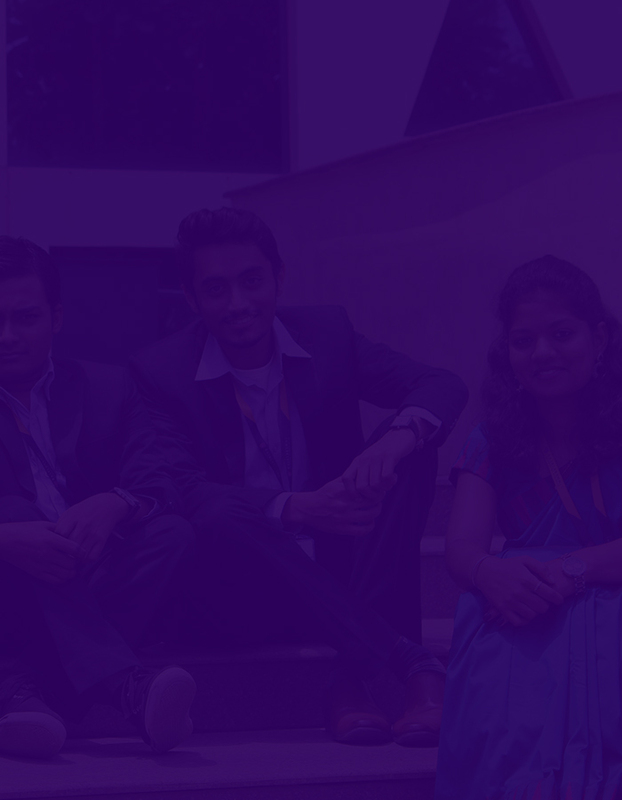 The first year programme seeks to build a solid foundation in students’ management education through a rigorous set of core courses in all the functional areas: Marketing, Finance and Accounting, Operations & Quantitative Techniques, Economics, Systems, and Human Resource Management. A broad perspective of the industrial environment is laid for understanding the role of the manager in corporate life. Parallelly, Career Enhancement Training courses are also provided with inputs in communication, personality and language development, as well as an array of career development skills. At the end of the first year, students are required to undergo an internship of about 8 to 10 weeks in an organization, working on a project in any functional area. This helps the student understand how an organization works, providing a first-hand experience of working in an organization. Students also get a chance to apply some of the tools and techniques they learnt in the first year to solve real-world problems in a business setting. The internship also gives student an insights into deciding the choice of elective course for the second year in the programme.